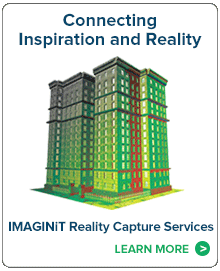 Make sure your team is using the most of your reality capture tools. The IMAGINiT RTC360 SmartStart gets you off on the right foot with adoption and utilization of the Leica RTC360 solution. Contact us today and see what the RTC360 SmartStart can do for you and your team.